Measure same amount of water as rice and add to Instant Pot’s inner pot/liner. Add the wet rice to the measured water in the inner pot. 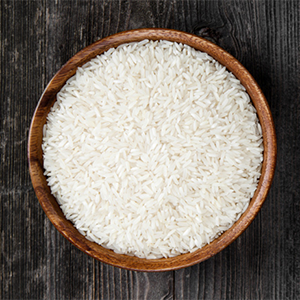 The “Rice” button on your device is timed for white or parboiled rice only.